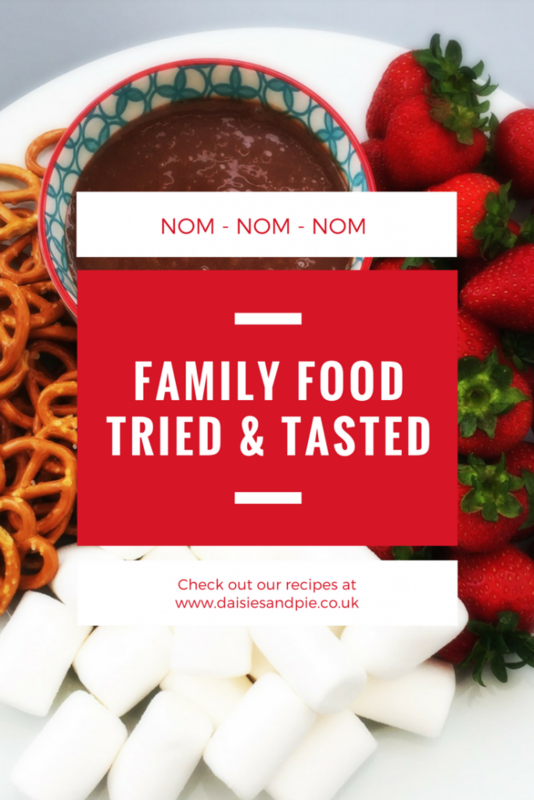 We try out loads of different foods and drinks here at Daisies & Pie some that are sent over by the brand for us to try out and some we’ve picked up throughout the week, so we thought we’d do a little weekend round up of the tried and tasted things that got a big thumbs up from us! 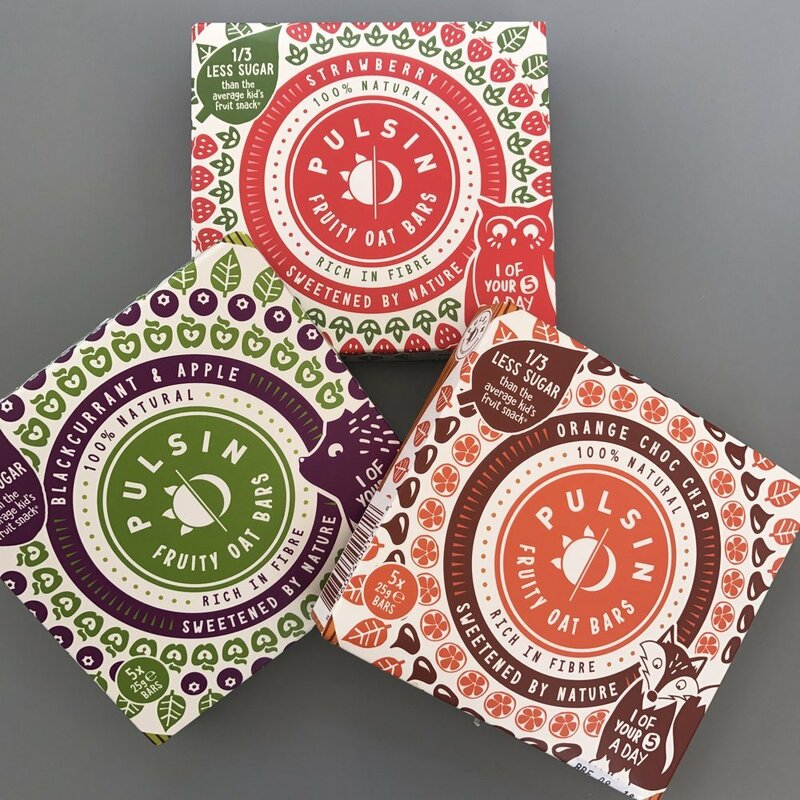 The kids really quite liked these – especially the chocolate and orange one, these are great for packed lunches and one bar = 1 of your 5 a day and these bars have 1/3 less sugar than average kids fruit snack bars. 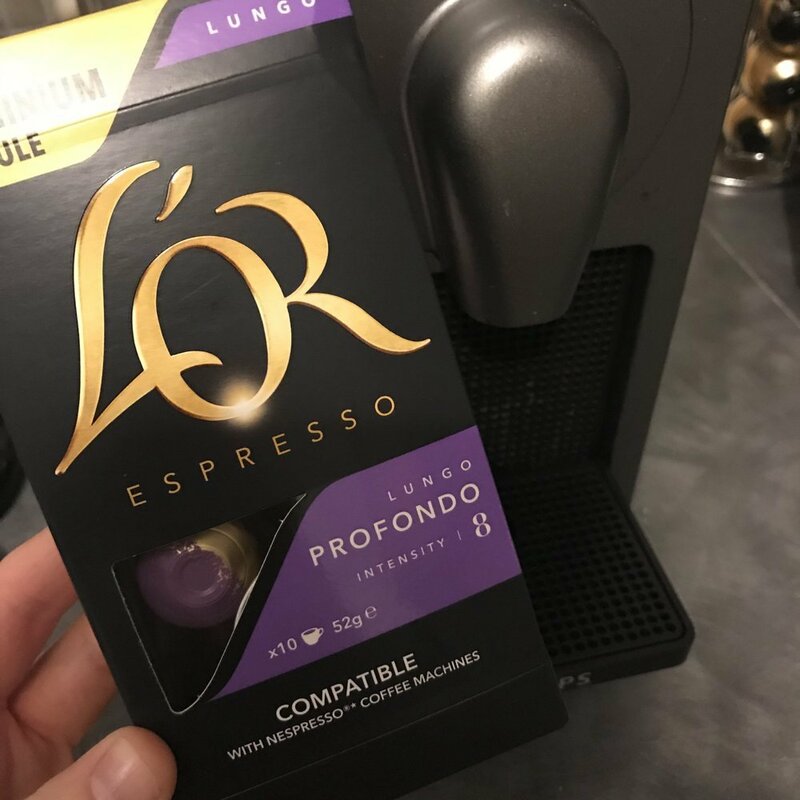 I’m always trying out coffee pods compatible with Nespresso machines and these one are my current favourite – they’re little aluminium pods, they don’t get jammed in the machine and they taste really nice, smooth, rich and perfect for giving me a caffeine kick in the morning! There are absolutely no nice Chinese take-away places near me…. 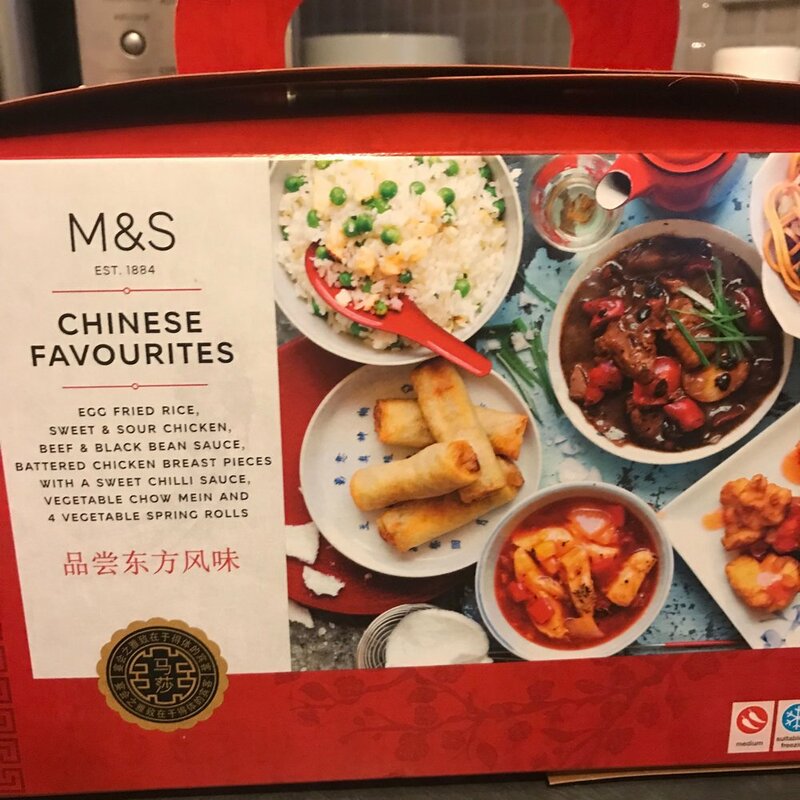 and I do really like a Chinese meal from time to time, this is perfect, the meal mix is good, the quality is good and the cooking time isn’t too long or annoying. Great for a lazy Friday night. 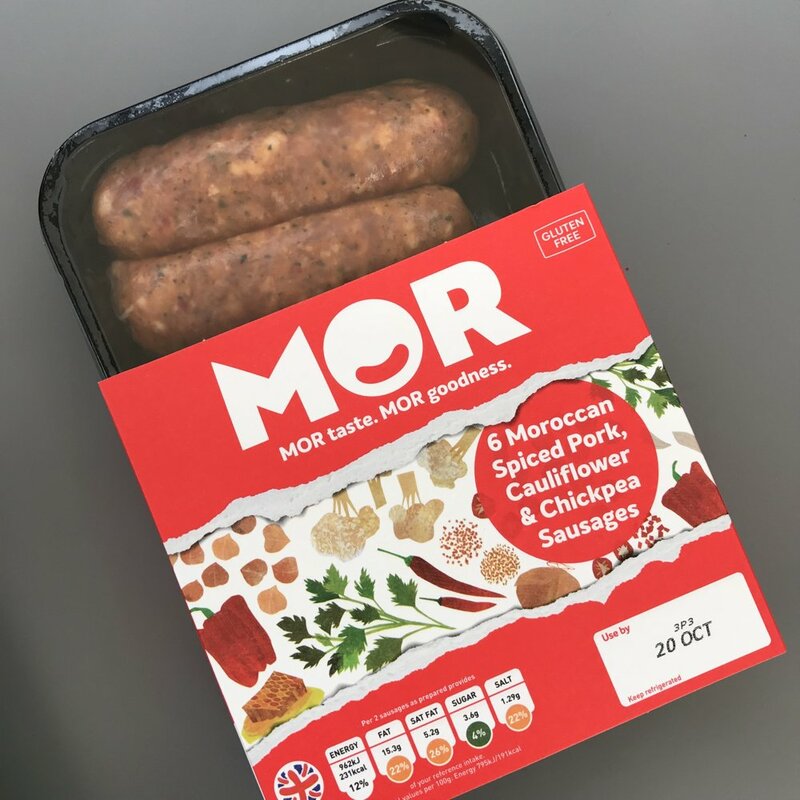 MOR sausages are really good, you can totally taste the flavour of everything it says, these sausages are great with mash, but also really easy to turn into something a whole lot more special – like our spiced rice and sausages! Totally yum. 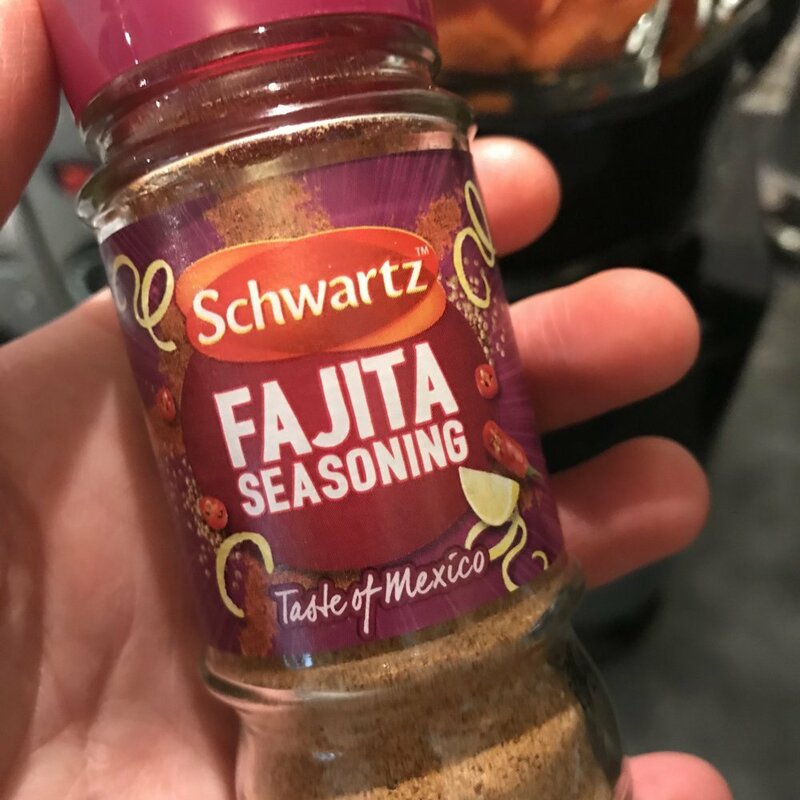 Disclosure – the MOR sausages and Pulsin bars were sent over free of charge from the brand, everything else is my own purchase.